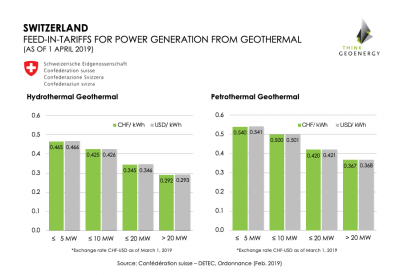 Geothermal Center of Excellence for the Andes in Santiago/ Chile has released a comparative analysis of geothermal energy legislation with a take on needed changes in Chile. 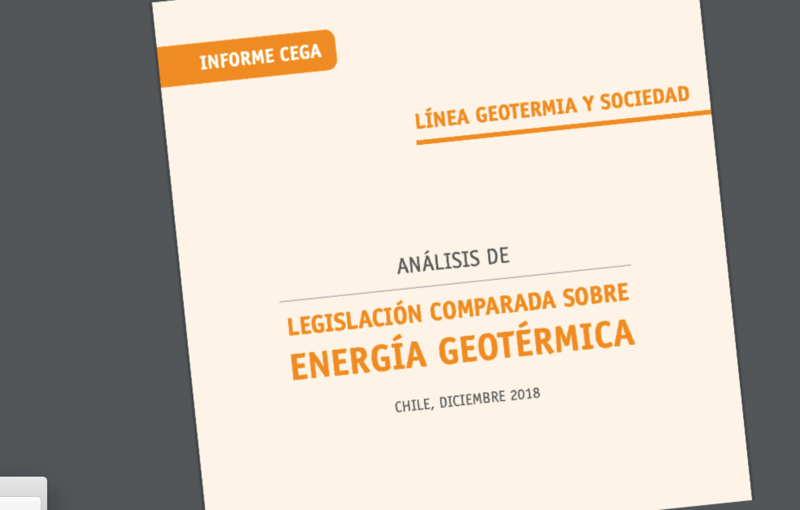 The Geothermal Center of Excellence for the Andes in Santiago/ Chile has released a report on the “Comparative analysis of Geothermal Energy legislation [in Chile]” as part of its “Geothermal and Society” publications. Law No. 19,657 on Geothermal Energy Concessions was enacted on December 21 1999 and published in the Official Gazette on January 7, 2000. Almost 20 years of its enactment, this regulation has constituted the legal and regulatory framework for the development of geothermal in Chile. This type of energy in the current energy matrix of the country. Therefore, an analysis of regulations in other countries can be very useful to review and propose eventual legal modifications. 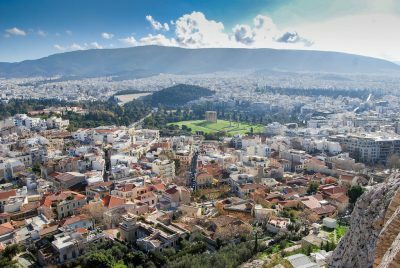 A clear, modern and effective regulatory framework is fundamental for the development of any activity or industry, including geothermal resources. In addition, in the Chilean case, it has recognized that a major obstacle to geothermal development has been the bureaucratic mechanism of project management. An analysis of Law No. 19,657 reveals the existence of barriers legal barriers that prevent or delay the development of geothermal exploration or exploitation, such as: (i) the term of the concession, (ii) the recursive system during the procedure of the concession, (iii) the legal vacuum in environmental matters and (iv) the absence of regulation regarding of overlapping easements and other types of rights such as those of the mining concessionaire or the owner of water rights. opportunity to carry out processes of citizen participation and indigenous consultation. Regarding the Chilean case, the need for legal changes to the geothermal legislation has been recognized by the International Energy Agency (IEA), an entity that, in its report for Chile of 2009, noted that a reform has been necessary to “increase efficiency in the allocation of geothermal concessions through improving the terms and conditions through the which are guaranteed and ensure the productive use of geothermal resources. ” It adds that for this purpose, the “role of the State in the promotion and control” will be fundamental. 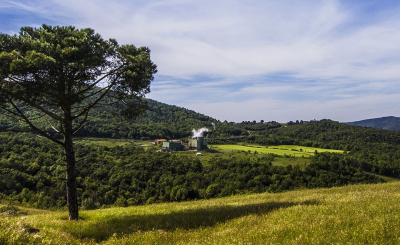 Consequently, this document presents a comparative and applied review of the legislation about geothermal energy that allows to identify possible legal improvements. This proposal could have an effect on several changes. First, streamline the procedure to grant concessions. Second, address currently diffuse matters such as environmental assessment. Third, take charge of the human and social component of geothermal activity, such as participation of local communities and indigenous peoples. 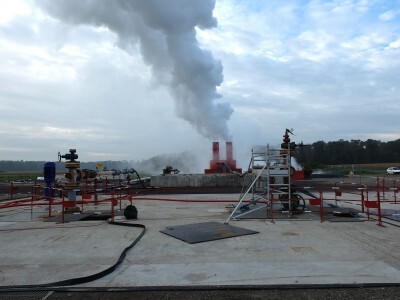 (ii) Analyze the regulations identified based on certain topics of interest, such as as the concept of geothermal energy, the procedure to constitute a granting and environmental evaluation of this activity. (iii) Compare the legal treatment of geothermal energy in different topics of interest with the current regulation in Chile and establish the comparative advantages of other legislations in relation to the Chilean case. (iv) Determine recommendations and proposals for an eventual modification to the current Chilean legislation. 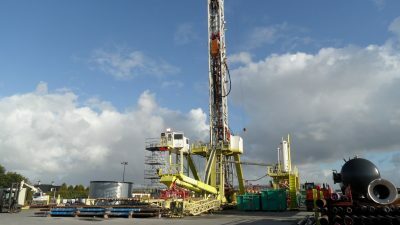 In consideration of experience in comparative legislation, it is recommended to review the term of two years for the exploration of the geothermal concession, extending this term in at least one year This will allow dealers to have more time in a stage crucial identification and measurement of the geothermal resource. Also, it is suggested to check if the exploitation concession should be understood as indefinite, since that term does not include the principle that the State owns geothermal energy. Given the high investment in a geothermal project, it is expected that this concession will be of very long term, that is to say, 30 years or more, but this is different from being permanent. direct. 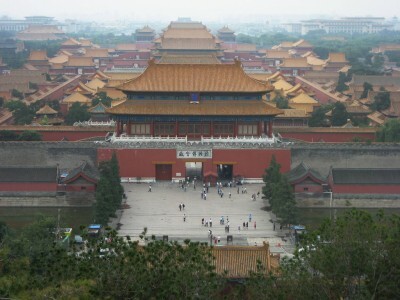 In addition, it is proposed to take into consideration the extent of such use at the time to set the authorization requirements. That is, a distinction should be made between direct uses commercial purposes and direct use for domestic purposes. In the latter case, it should be analyzed the convenience of not requiring a permit or only requiring a simplified authorization. It is recommended to incorporate geothermal energy within the types of project income to the Environmental Impact Assessment System (SEIA). Since it is currently being discussed the amendment to the SEIA Regulation, it is recommended to analyze whether the possibility of evaluating the geothermal surveys sufficiently covers the possibilities of environmental impact of the stage of exploration of a project. Apply criteria of rational and sustainable use of water resources. so that citizen participation is also done in advance. Also, following compared experience, it is suggested to reinforce the mechanisms to involve the communities premises through meetings, workshops, hearings. In this way, it can be guaranteed participation beyond the possibility that any interested party may comment written. 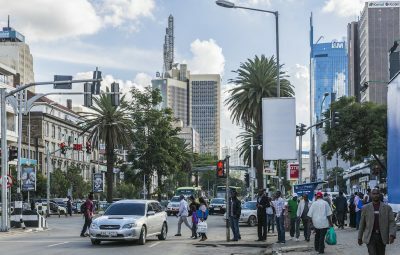 In the same way that it happens with citizen participation, it is recommended to carry out the indigenous consultation at an early stage of the project, as other countries are doing that have ratified Convention 169. Such a consultation should contemplate the possibility of participate in the preparation of project studies. On the other hand, it is suggested to continue the experience from other countries that, although they have not ratified Convention 169, establish standards to guarantee the protection of indigenous lands and their biodiversity. To download the report use the link provided below.